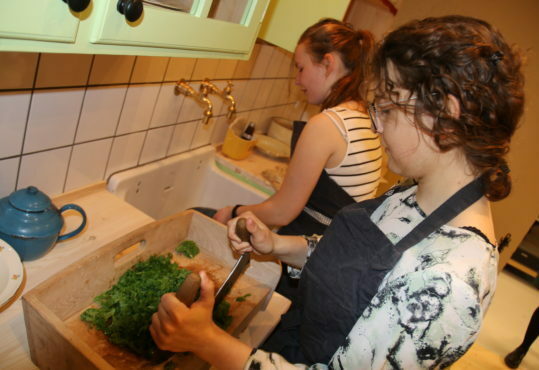 At The Green Museum you can experience Danish agricultural historical development from the Neolithic period to the present day – 6000 years of history. The Green Museum is a beautiful, living museum located in fantastic surroundings in the Eastern part of Central Denmark Region.The unique Museum offers the opportunity to experience the Danish culture and history of hunting, forests, agriculture and food in a single museum. From the moment you arrive at the museum, you will feel the history of the countryside the Danes live in and live off and experience a world of domestic animals, fields, vegetable gardens, traditions, people, machinery and stories as the seasons change. Discover also the beautifully landscaped Agricultural Botanical Garden with more than 400 useful and ornamental plants, as well as the beautiful hop garden and the apple orchards with 272 old Danish apple varieties. In the stables and in the fields, one can get close to the old Danish livestock breeds as cows, goats, sheep and chickens. For children there is a large indoor playground designed as a miniature farm. Outdoors there is a playground where you get close to goats and rabbits. The Old Smithy has workshop every afternoon from April to November. A visit to the Green Museum is a full-day experience for the whole family. 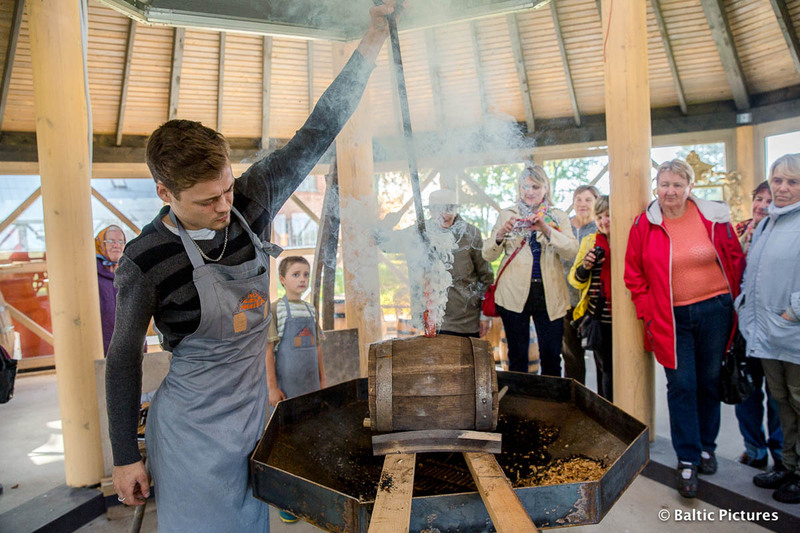 The Joviality Academy “Nu, liela muiža!” experience offers visitors the opportunity to witness to and participate in the manufacturing process of wooden barrels destined to the cellars of famous wineries and breweries across Riga-Gauja Region, including the nearby Valmiermuiža Brewery. The workshop displays a rich collection of barrels of different sizes, made of oak and other woods, as well as ancient cooper’s instruments. The special offer “Cookie’s ball in barrels” is available. The experience is available in Latvian, Russian and English and has a duration of 60-90 minutes. Up to 50 people are accepted in each session. 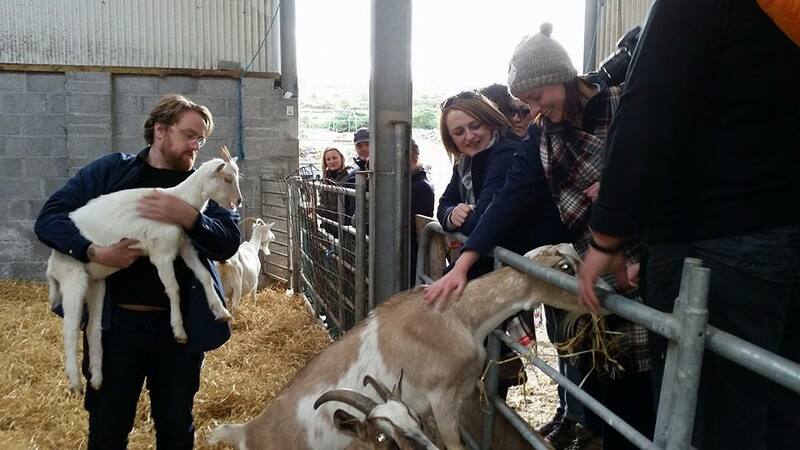 A unique food experience that includes a visit to the Aran Islands Goat’s Cheese house/écomuseé for a cheese/icecream tasting as well as a tour of the farm where visitors get the chance to meet the baby goats. Meet the Cheese maker at his family run farm and business on the islands and taste his beautifully produced local cheese whilst learning about the process from farm to fork along the way! A former chapel in the centre of ‘s-Hertogenbosch has been converted into the (temporary) sanctuary of 28 chefs from North-Brabant, including 12 Michelin-starred chefs. While keeping its original architectural elements, the building now houses GAST (Dutch for guest), a unique and atmospheric pop-up restaurant, where various culinary events will be organised throughout 2018: from cooking workshops to thematic dinners, masterclasses and culinary concerts. The chefs will be preparing their meals on the former altar. 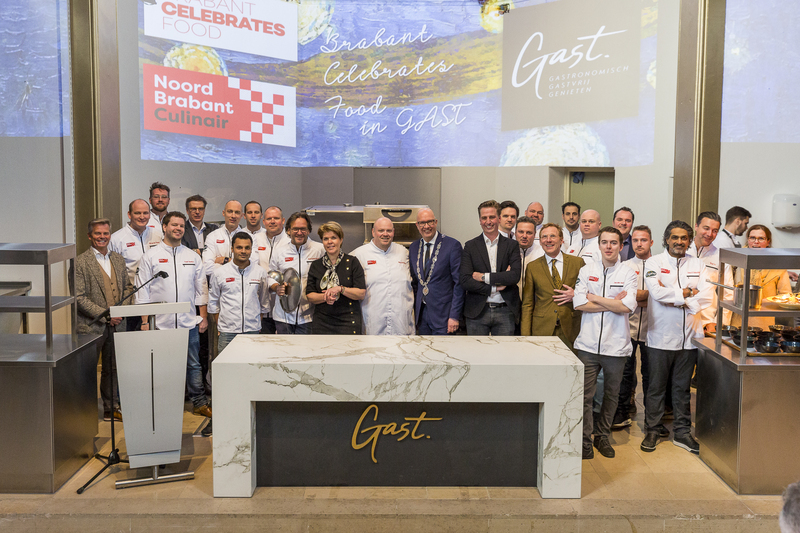 All chefs at GAST belong to Noord-Brabant Culinair, an organisation gathering Brabant’s finest restaurants to exchange knowledge and support each other. 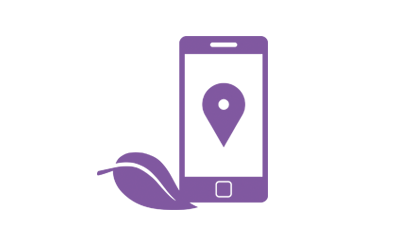 Together they aim to position Noord-Brabant as a region of gastronomy and hospitality and preserve its culinary and cultural heritage. GAST’s kick-off was performed by two-Michelin-starred chef, Soenil Bahadoer from De Lindehof restaurant with the event Soenil loves Vincent: a dinner inspired by the works of Vincent van Gogh. In the coming months, chefs like Dennis Middeldorp from Sense restaurant and Edwin Kats from Noble restaurant will perform at GAST. Each chef will propose unique experiences but with the common goal of celebrating the gastronomy and hospitality that Brabant is known for.